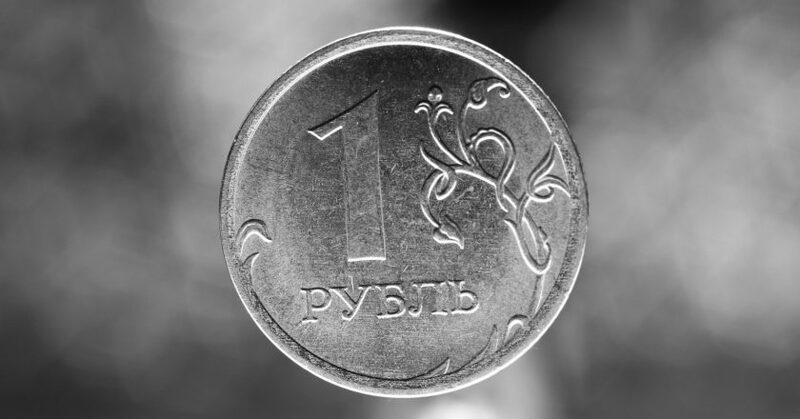 Bloomberg agency has listed the world’s weakest currencies, with the ruble topping the list. The Russian currency has been affected by low oil prices and the expectations of new, even stronger sanctions from the United States. The Kerch Strait incident on November 25 dealt a direct blow to the ruble, leading to martial law introduced in Ukraine and stock exchanges’ increasing distrust of the Russian currency. Bloomberg analysts have studied the actions of traders who buy and sell currency on the market. According to them, even the Turkish lira (the former leader of the anti-ranking) has improved its position after the United States lifted the sanctions pressure from Turkey and the Turkish Central Bank increased its key rate to 24%. On November 26, following the collision between Ukrainian sailors and Russian border guards, the ruble began to decline against the dollar and the euro. On November 27, the downdraft slowed, but by the evening the dollar traded at RUR 67.28, and the euro, at RUR 75.93. According to Yevgeny Mironyuk, head of analysis at the Energogarant investment company, although the Russian ruble cannot be called an outsider among developing markets, its position on the ranking suggests a future fall.